Add curb appeal and transform virtually any place of residence into a welcoming retreat with the addition of a custom-built deck. 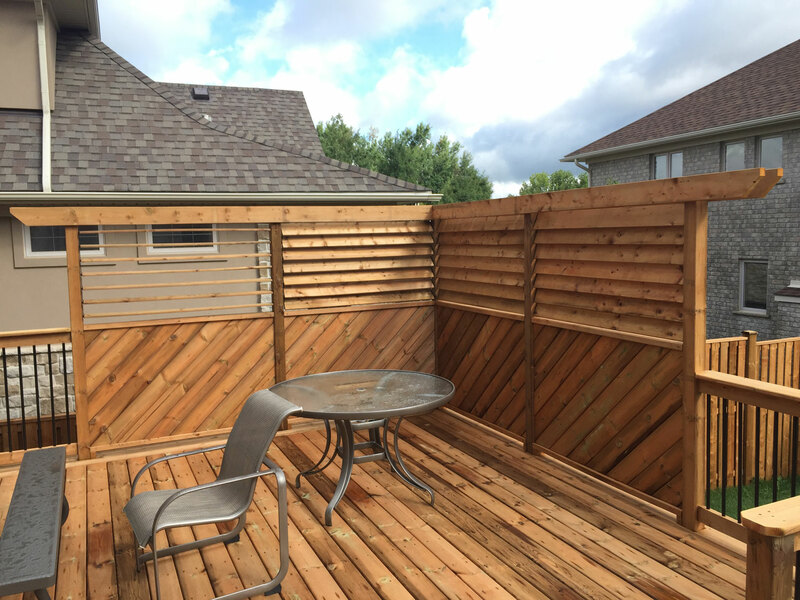 Waterloo’s Premier Fencing is your partner for superior exterior design, providing the Southern Ontario region with the highest quality in materials and service. Backed by over 90 years of experience, our family run company has helped to create hundreds of outstanding outdoor spaces for dining, entertaining and simply relaxing in the comfort of home. 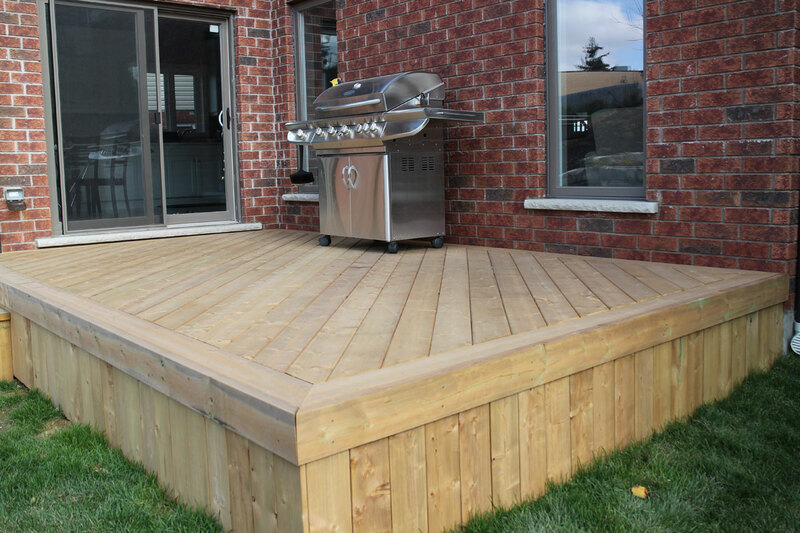 Your neighbourhood expert for Waterloo decks, fences and backyard solutions, Premier Fencing is pleased to offer friendly and knowledgeable advice and assistance to the residential or commercial property owner. Waterloo’s preferred time-honoured classic, weather-proofed natural wood deck construction is hard to beat for its incomparable beauty and versatility. Premier Fencing offers the local home or business owner a variety of options tailored to individual needs and preferences fully customizable with your choice of paint or stain. Ask about our optional add-ons, such as glass fencing, floor lighting or pergola deck design. Typically, a combination of wood or wood particle and synthetic components, composite structures are essentially stain-resistant, low-maintenance, and built to withstand the elements. Our Premier Fencing experts enhance the look and functionality of your backyard to with custom designs, quality craftsmanship and a full line of durable deck materials. Waterloo’s Premier Fencing vinyl solutions are the ideal choice for today’s busy home or commercial property holder, delivering the look of natural wood without the required maintenance. Available in a variety of colours and easy-care designs, vinyl construction will not rot, splinter or warp over time. 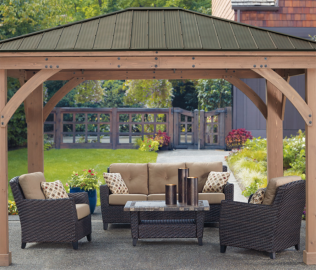 Premier Fencing is proud to be your authorized online retailer and Pro Installation team for the Yardistry line of outdoor furnishings and supplies. Add a gate, pergola or privacy screen to your custom deck with Yardistry, quality wood-based cedar products pre-treated for longevity and paintable to match your existing lawn and garden landscape. Or, further enhance your backyard oasis with custom plant boxes or a wooden bench or swing. For more inspiration and friendly professional guidance, we invite you to explore our website gallery of completed projects, and to speak to a member of the Premier Fencing team today. At Premier Fencing, we are pleased to offer our valued customers a full, 2-year guarantee on their purchase of a fence or deck. 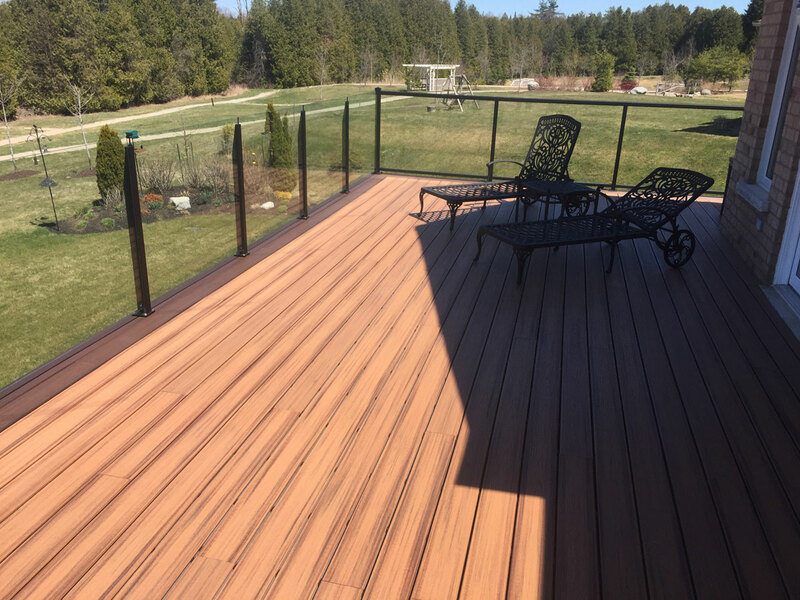 Waterloo’s first choice for superior fencing and custom deck construction and installation, Premier Fencing uses only the best methods and materials for the job and remains committed to providing exceptional quality and service at an affordable price. For better value construction and design, call the backyard solutions specialist in Waterloo. 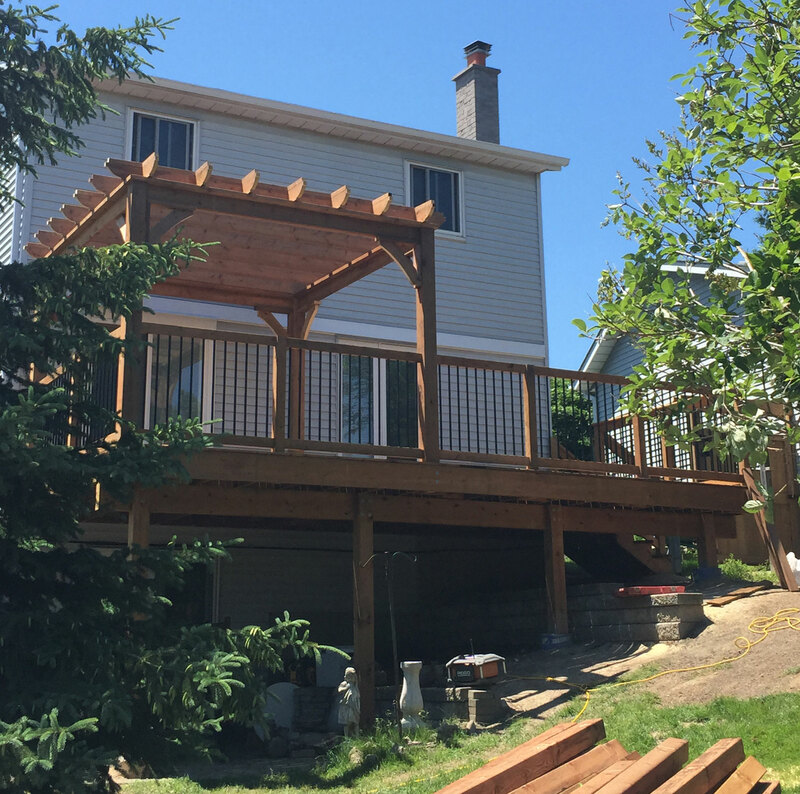 Decks, fences and friendly expert advice are simply what Premier Fencing does best. We’ll exceed your expectations, without going over budget. Give us a call today at 519-500-5545 for your free estimate and to find out more about the quality products and services we offer. You’ll be glad you did.